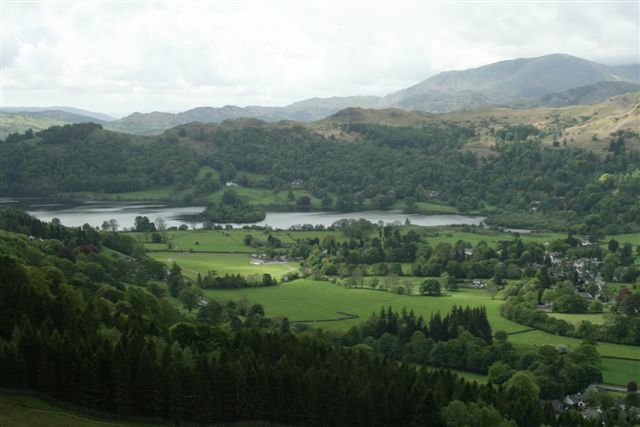 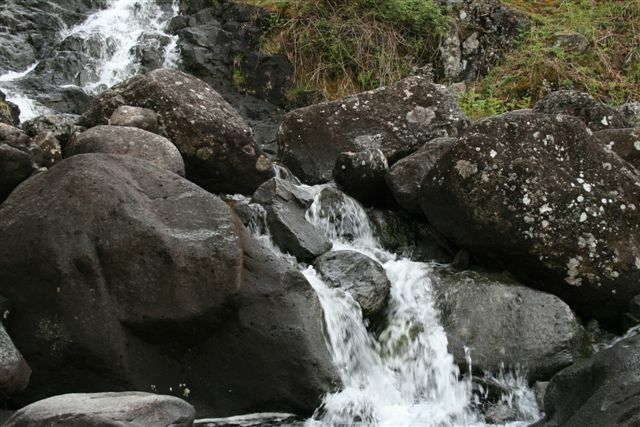 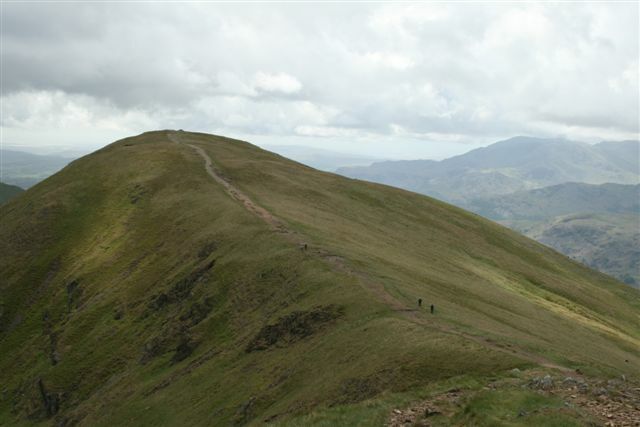 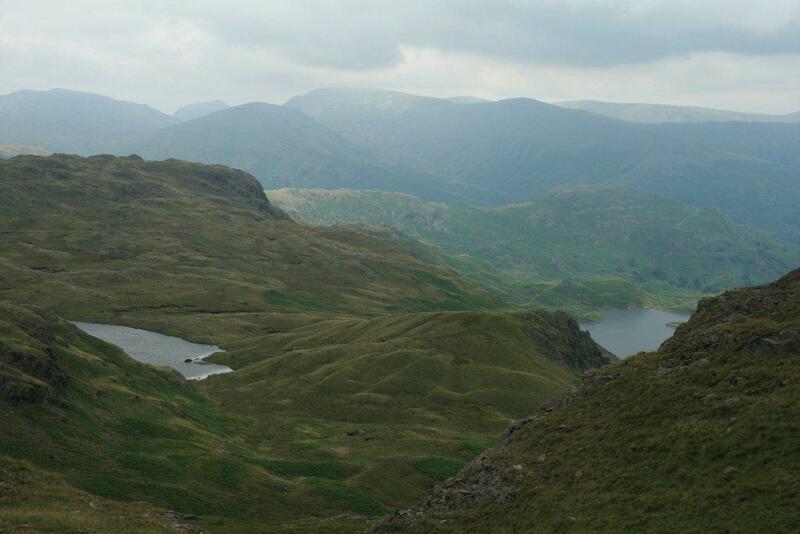 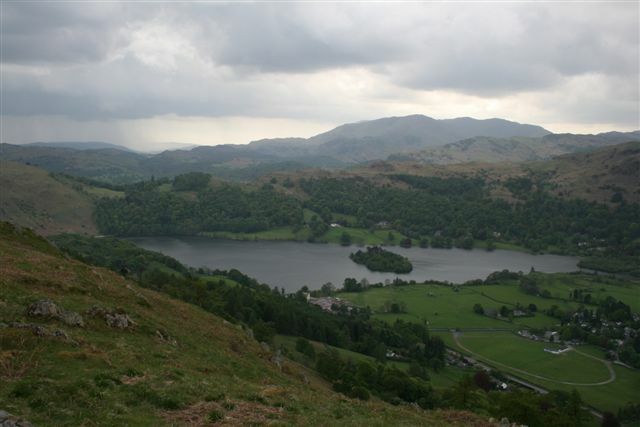 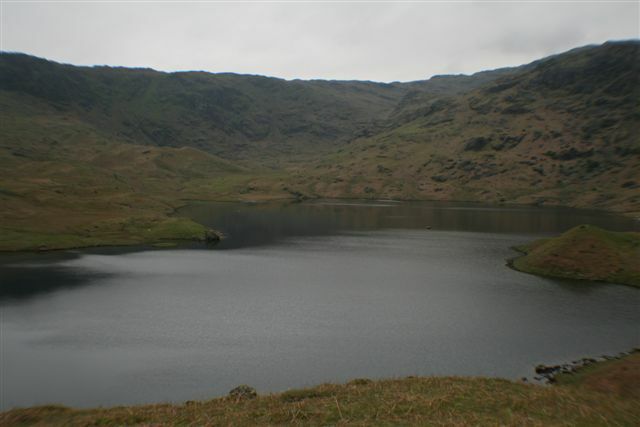 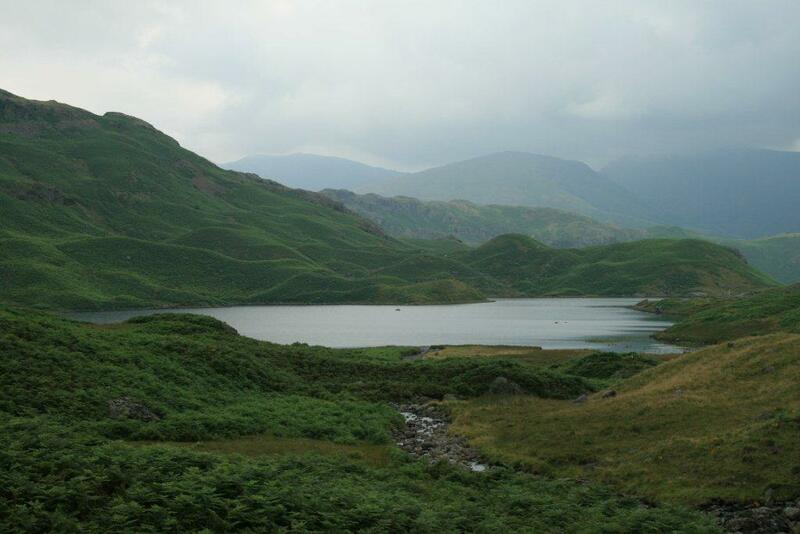 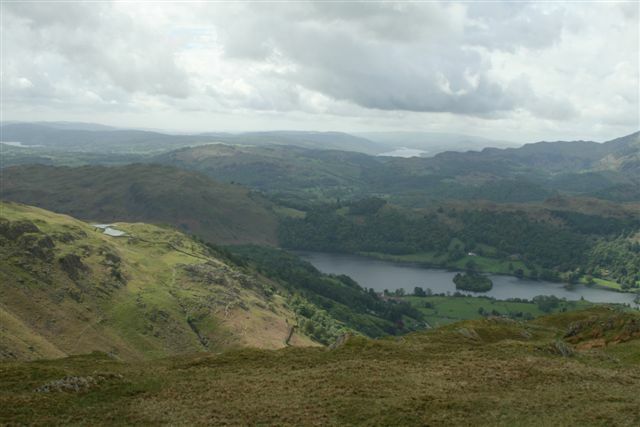 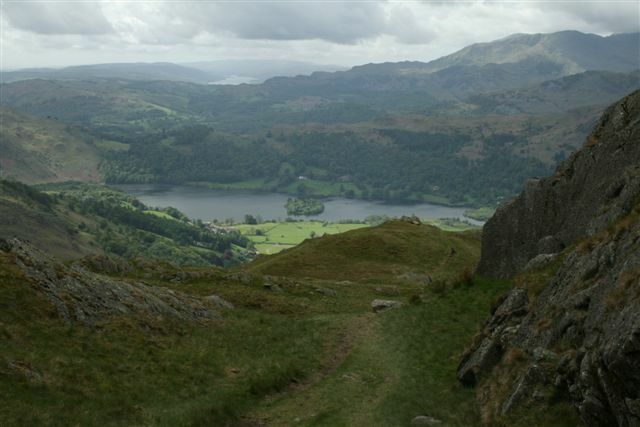 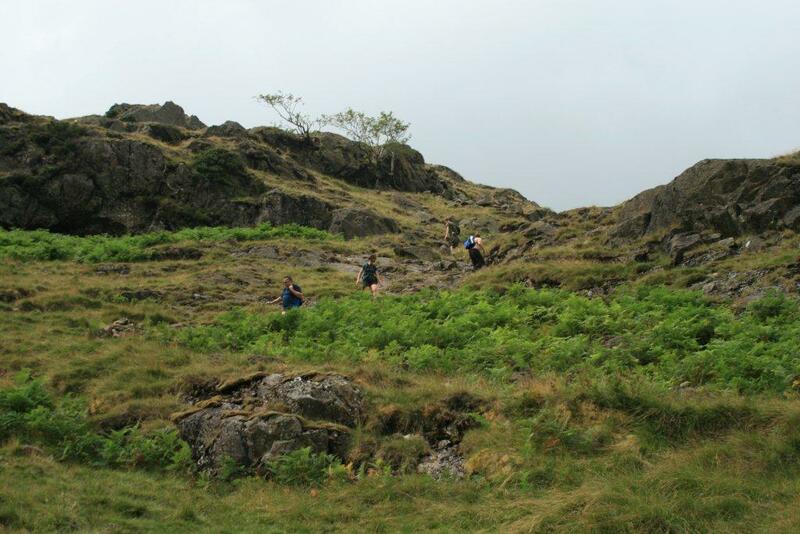 Fairfield or more commonly known as the Fairfield Horseshoe is a classic Lakeland walk. 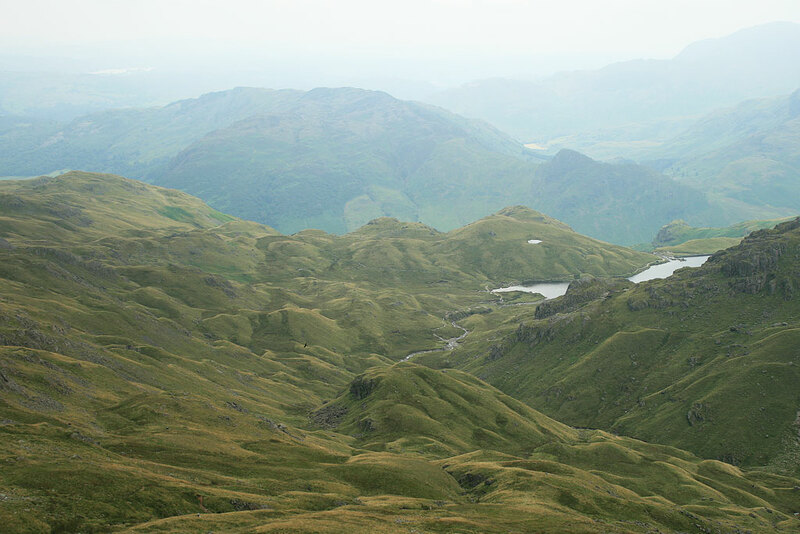 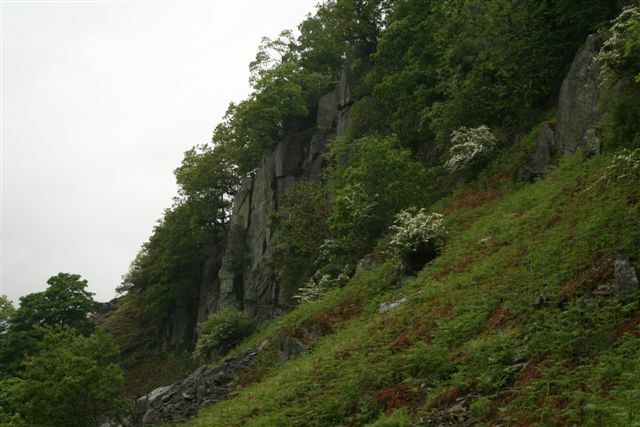 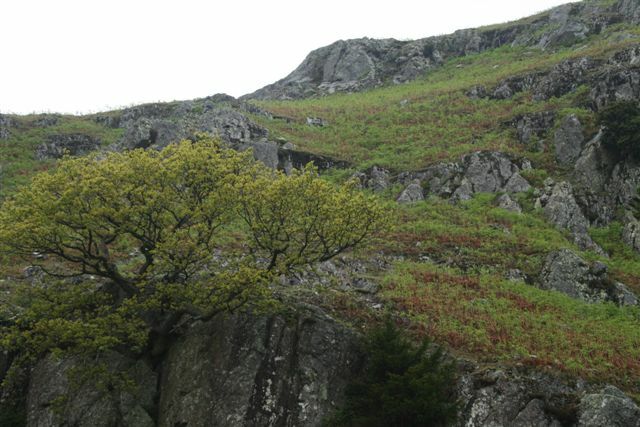 As the name implies, the route follows the long horse shoe ridge, whose centre ‘nail’ is the summit of Fairfield, which runs around the valley of the Rydal Beck to the north – west of Ambleside. 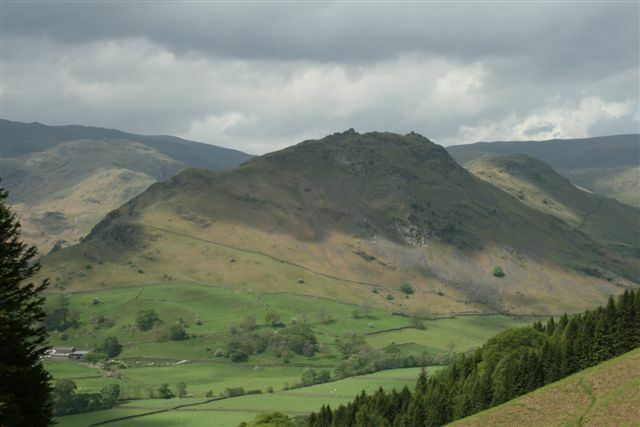 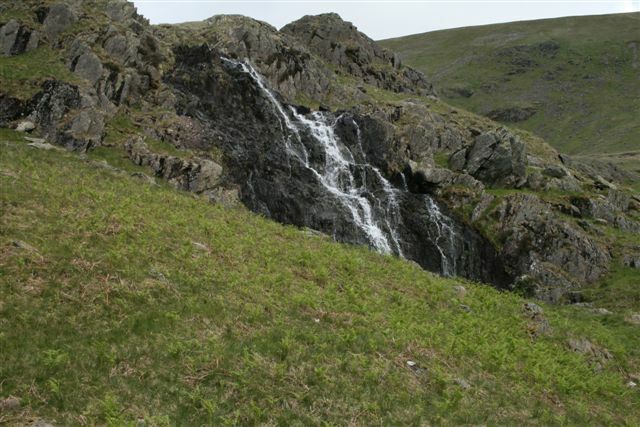 There are many points where you may start a Fairfield Walks such as from Great Rigg, Seat Sandal, or Heron Pike, either way prepare, yourself for some really spectacular views and a long walk. 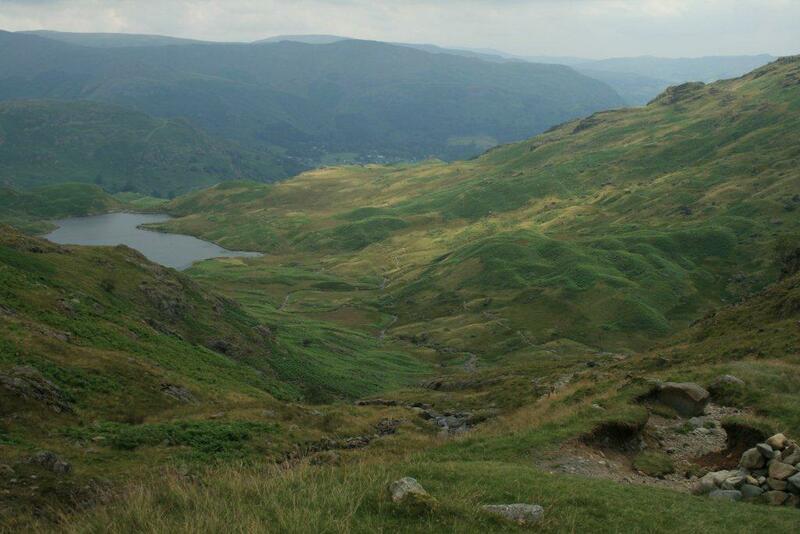 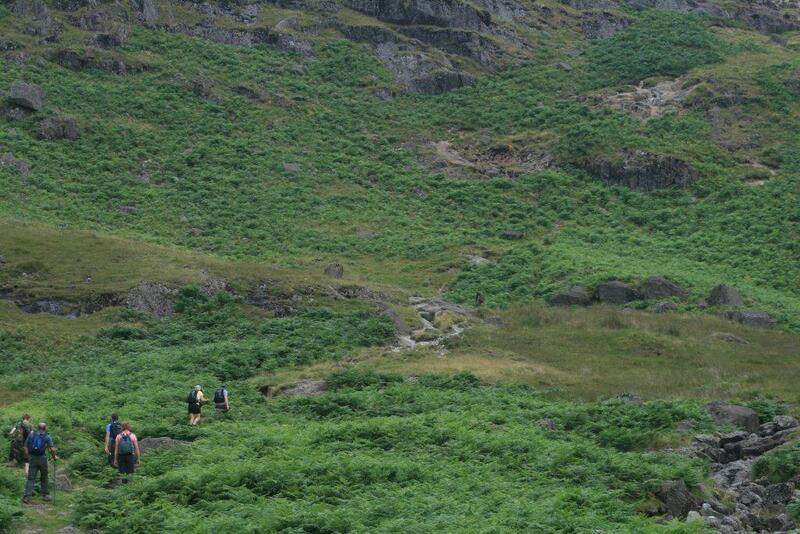 You could also continue on to Dollywaggon Pike, Grisedale Forest, St Sunday Crag, or even end up at Ambleside. 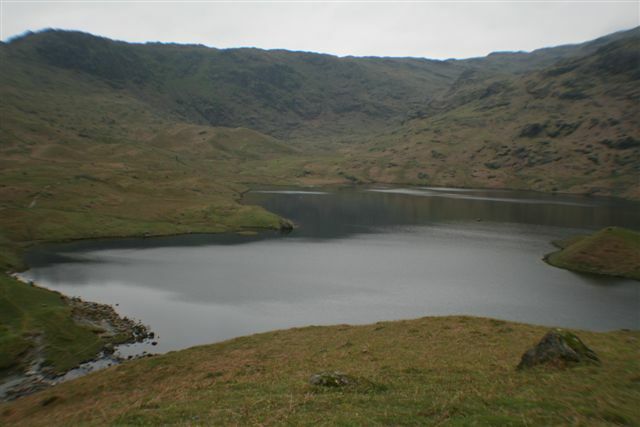 Should you be staying for several days in the Grasmere area, then I would firstly recommend a walk to Easdale Tarn walks and Alcock Tarn walks, reason being whilst enjoying Farirfield walks on a good day you will have fantastic views of your previously completed walks. 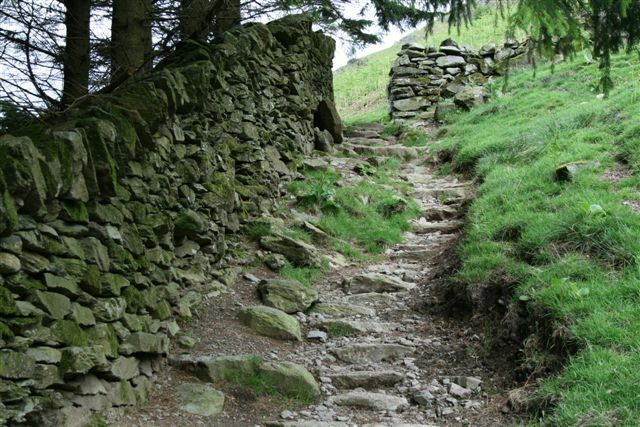 I would also point out at this stage that Fairfield walks is more of a hike than a walk. 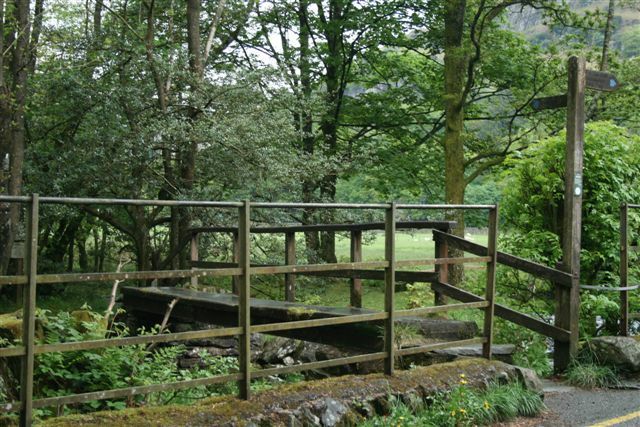 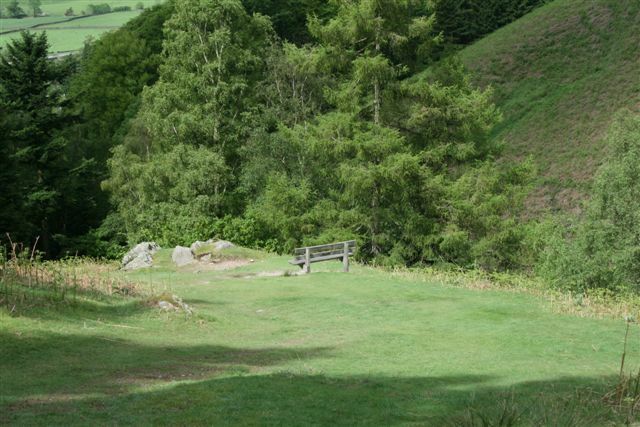 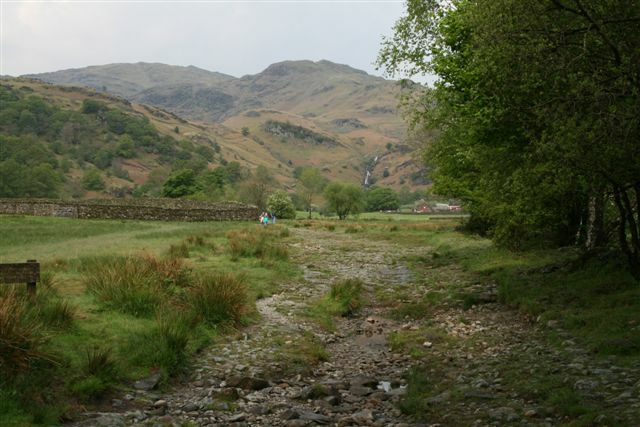 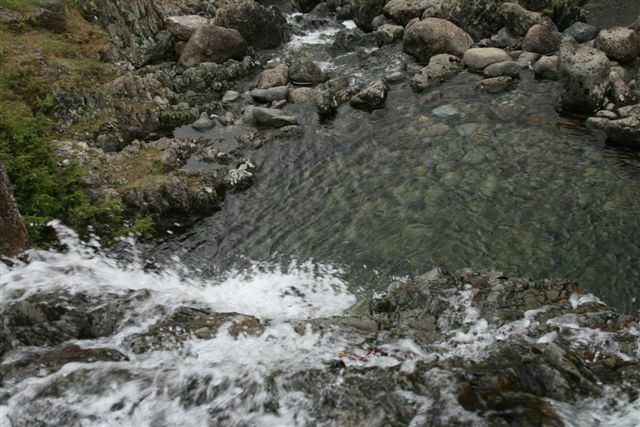 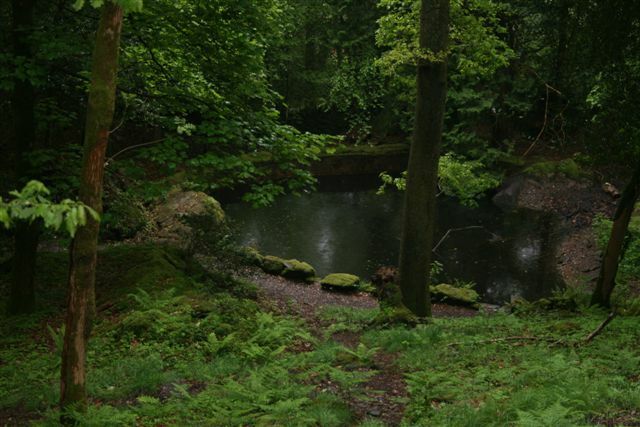 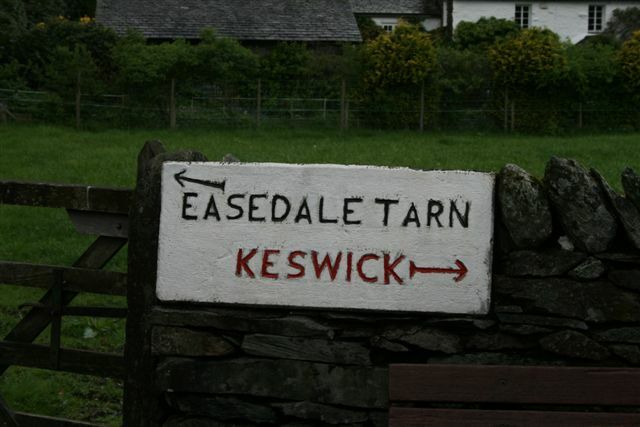 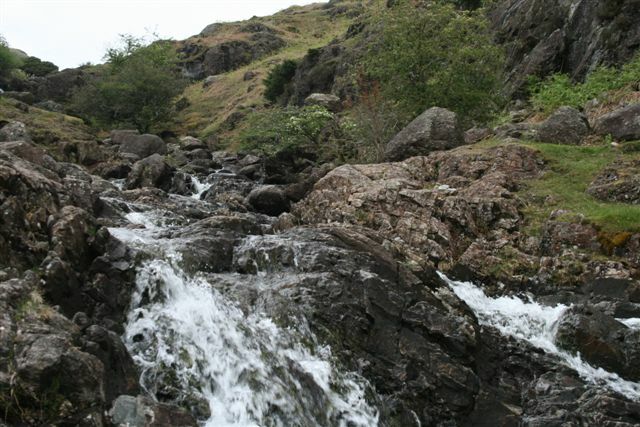 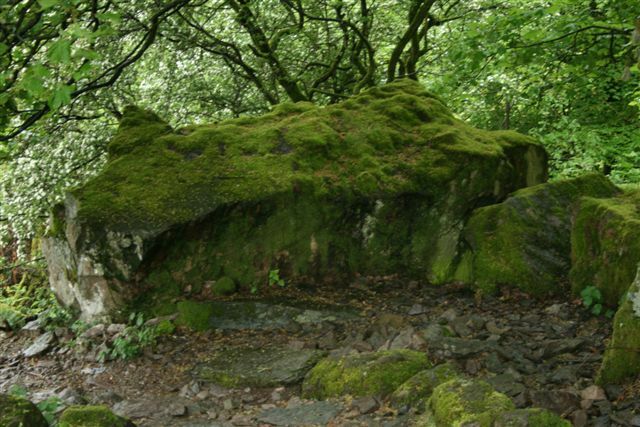 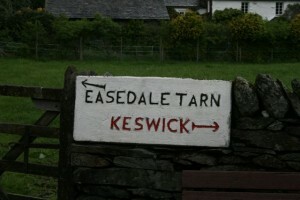 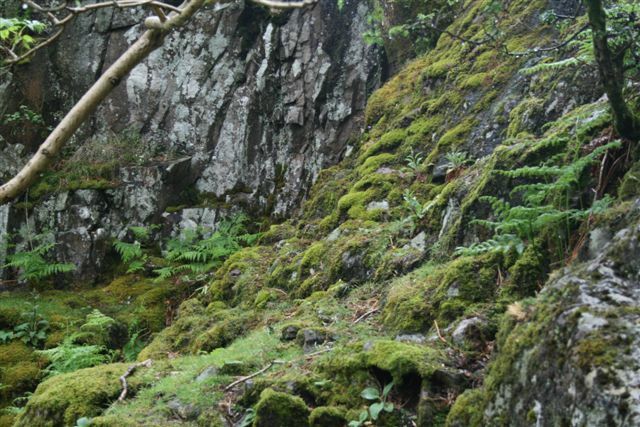 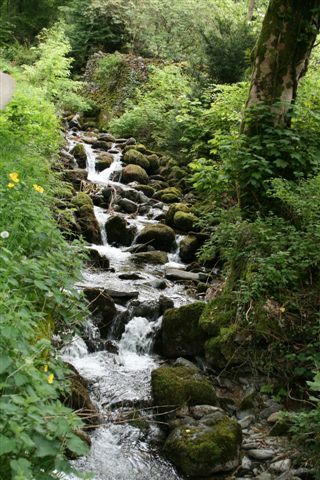 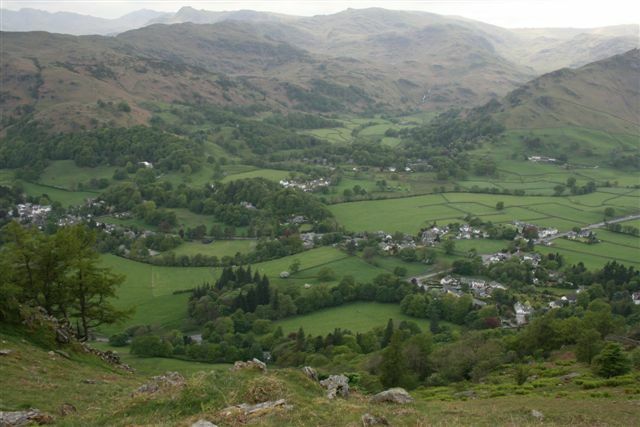 This Fairfield walks starts from the village of Grasmere and proceed from the centre of the village making your way towards the A591 being the main road from Keswick to Ambleside. 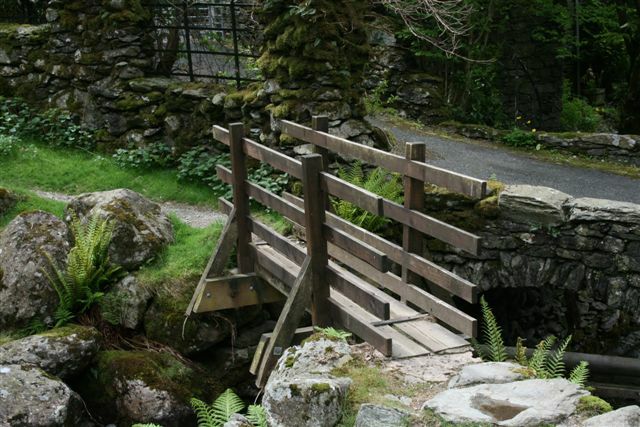 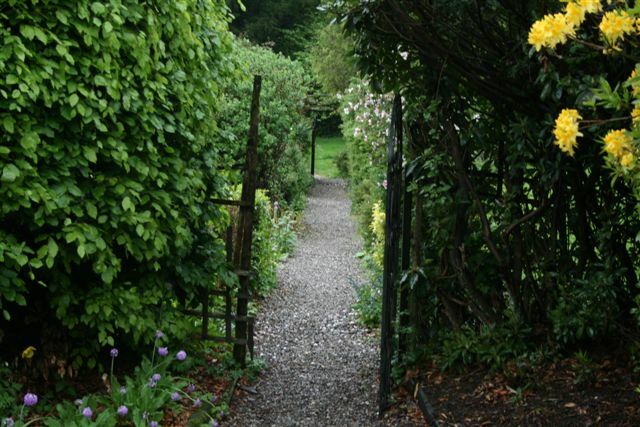 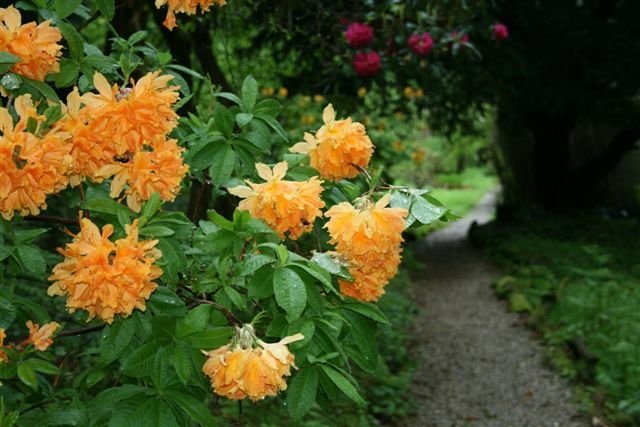 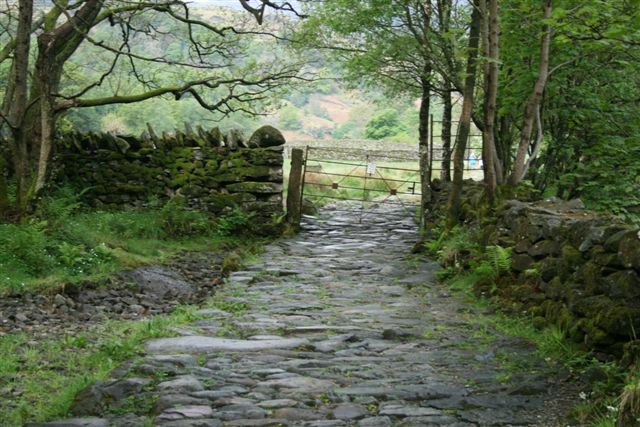 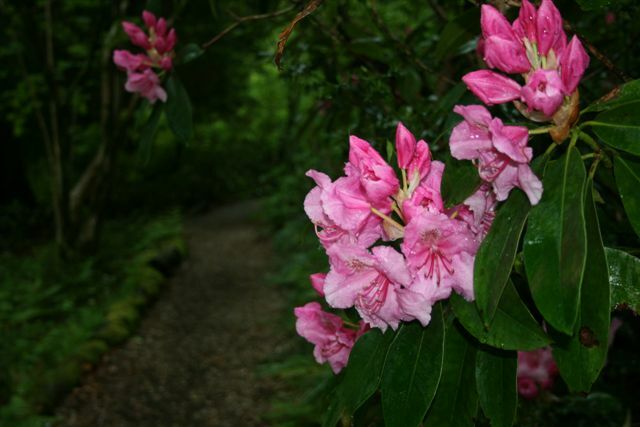 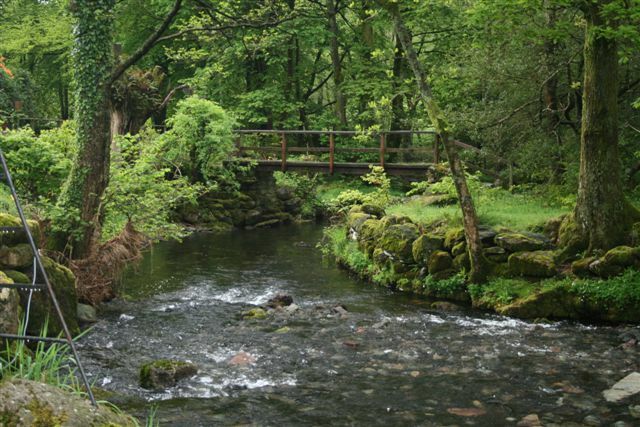 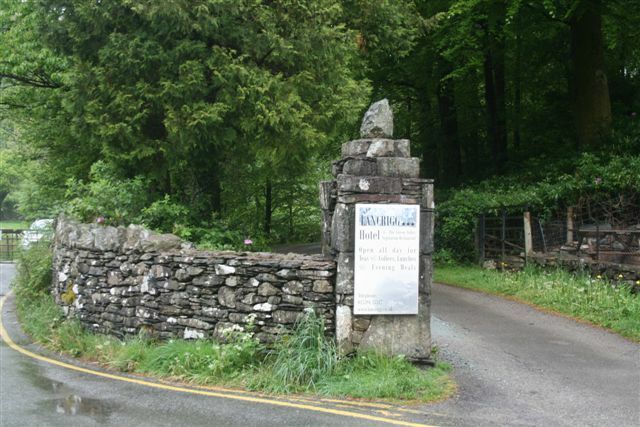 Should you wish to enjoy a visit to Wordsworth’s Dove cottage first thing in the morning before embarking on this walk, then Dove cottage is very close by and well worth a visit. 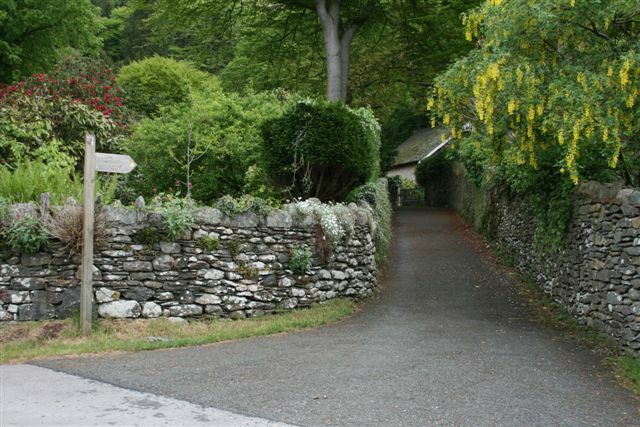 Upon reaching the A591 make your way towards the Swan Hotel and taking the road to the right of the hotel as you look directly at the hotel, keep walking until you see a signpost for Greenhead Gill and Alcock Tarn also on your right. 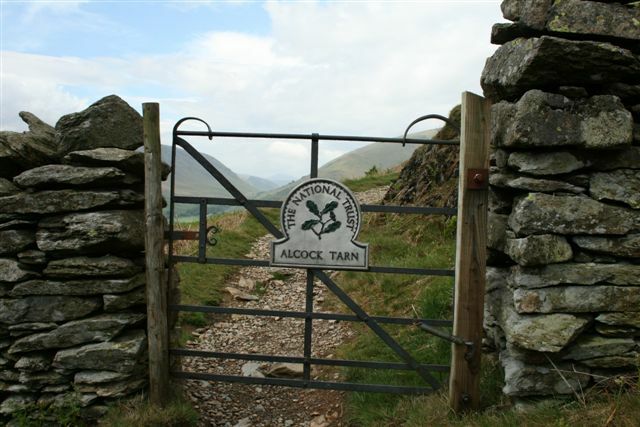 Continue up this pleasant country lane, with the stream to your right, until you reach the gate with the sign post for Stone Arthur and Alcock Tarn. 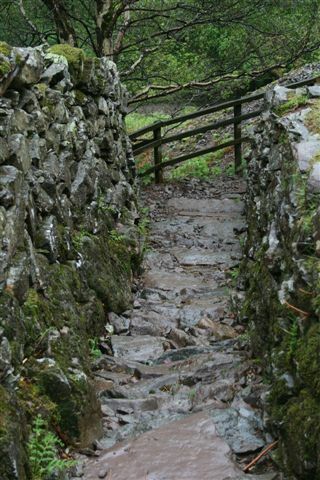 Turning left follow the clearly marked footpath as you start climbing upwards towards Stone Arthur, keeping the stonewall on the left. 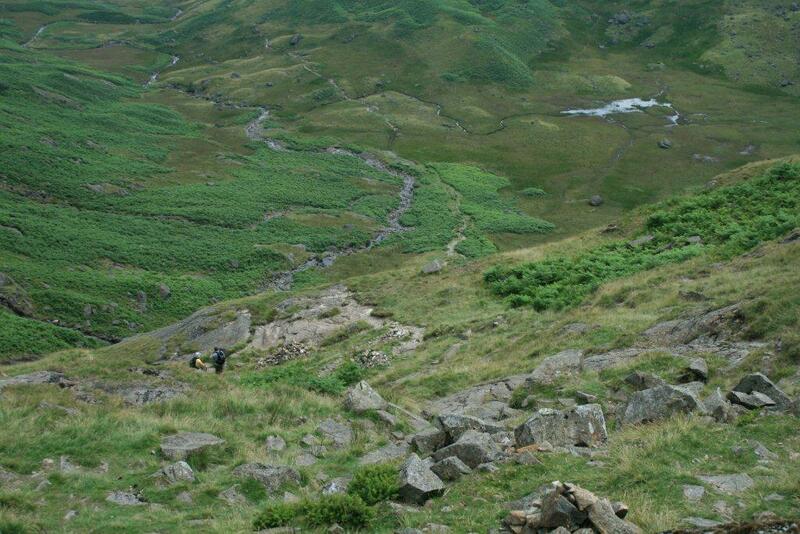 This is a rather rewarding ascent whilst also steep, great fun and good exercise. 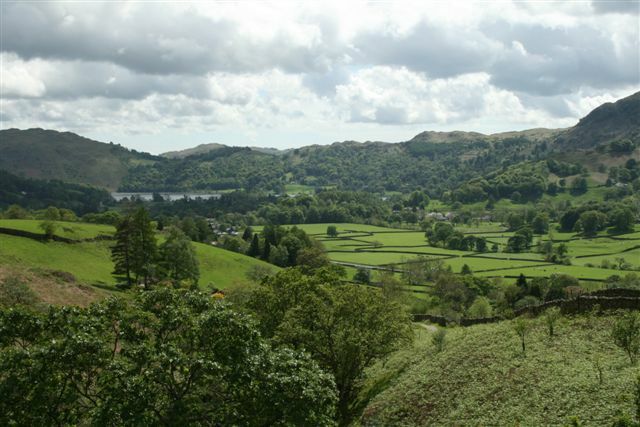 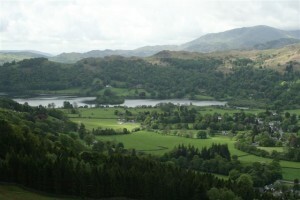 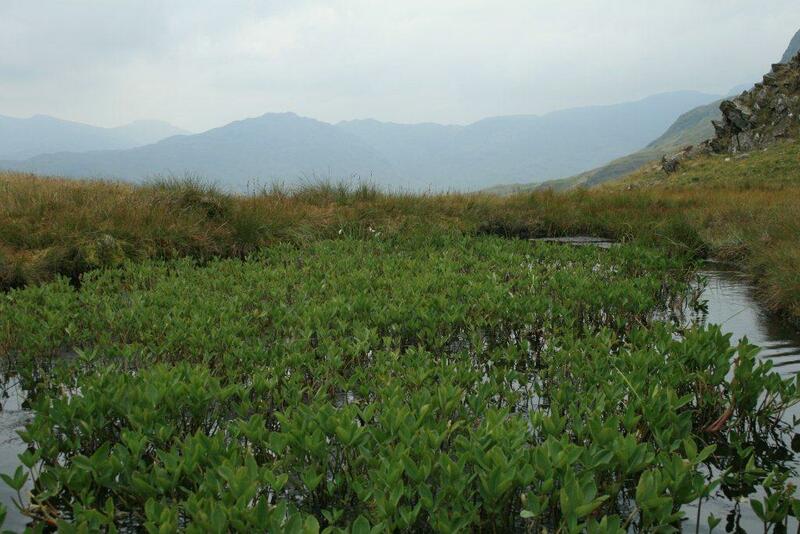 Once clear of the trees you will be rewarded with some stunning views of Grasmere. 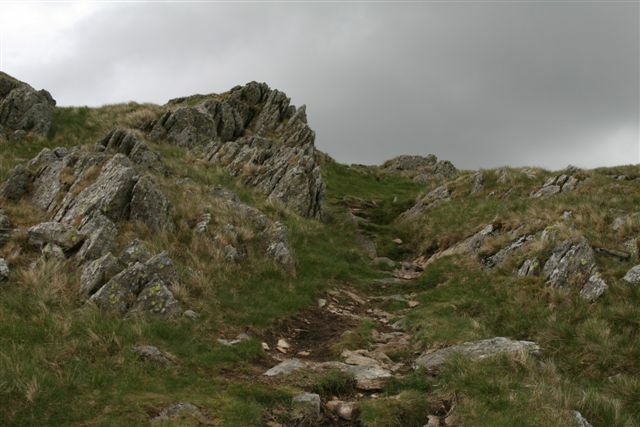 Stone Arthur is a good place to stop for a drink or light refreshments as Great Rigg and the summit of Fairfield are exposed and can be windy even on a calm still day. 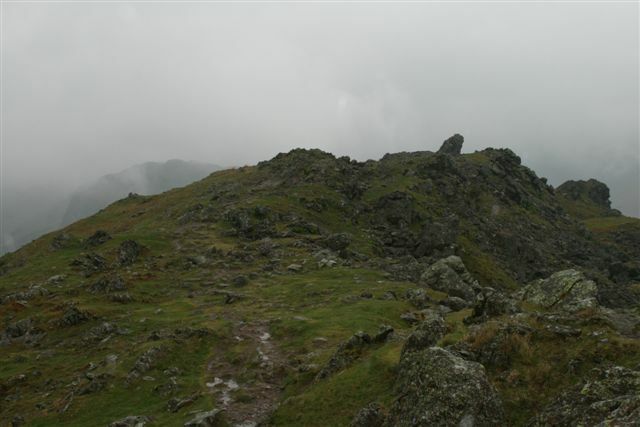 Keep going until you reach the rocky peak of Stone Arthur, an excellent viewpoint, and then carry on along the ridge. 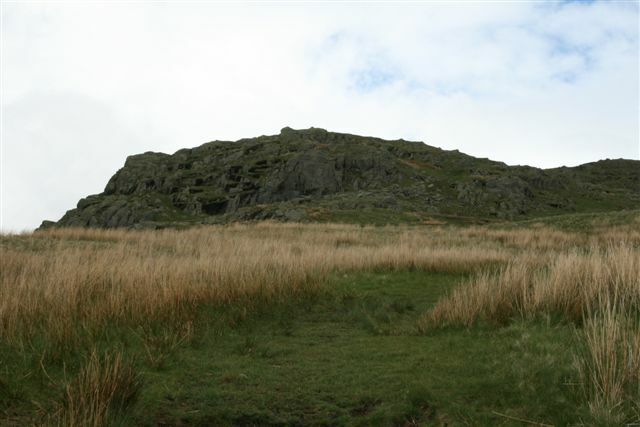 You are now gently climbing to the summit of Great Rigg. 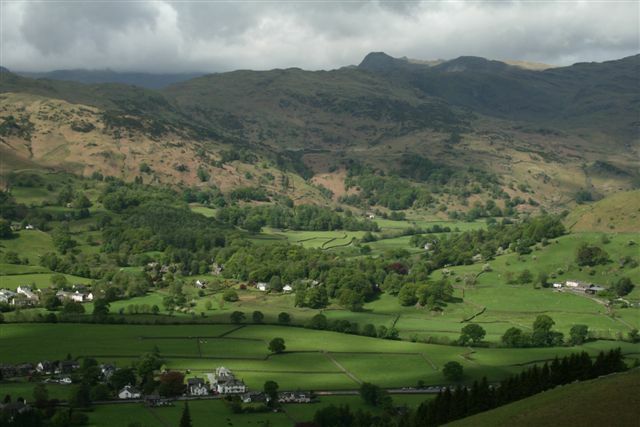 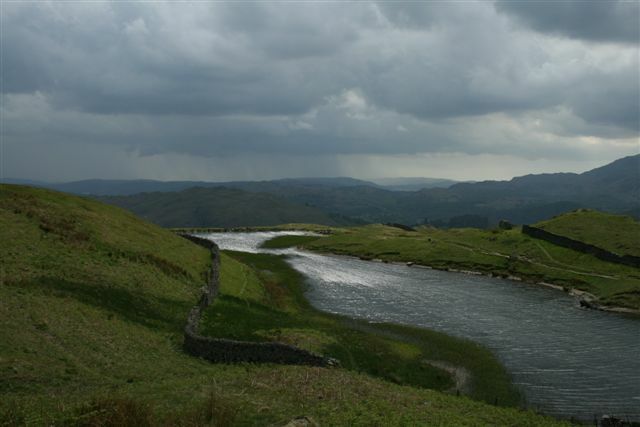 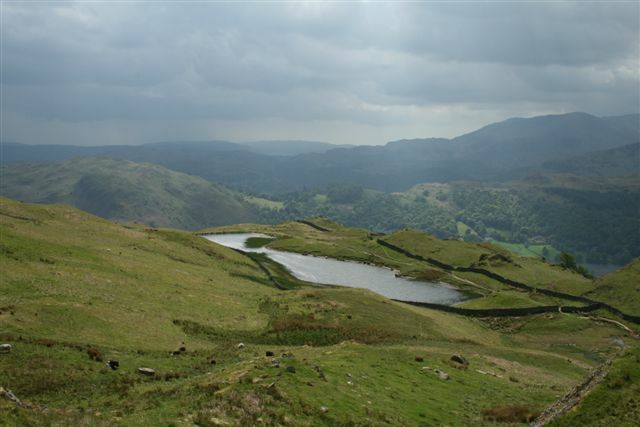 Once you reach Great Rigg you will have an excellent view over the Rydal Beck valley and beyond. 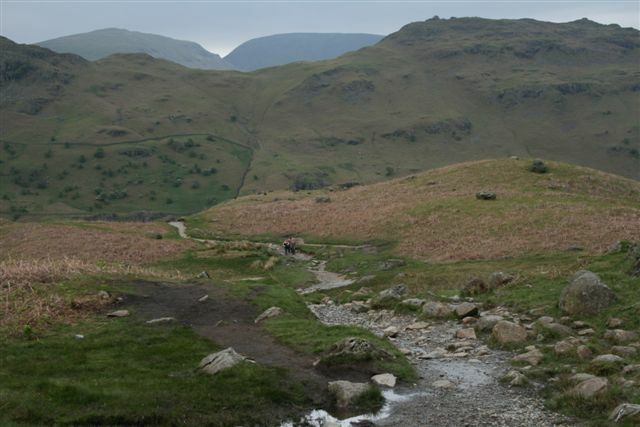 Walk down into the valley beyond Great Rigg then climb back up to the peak of Fairfield. 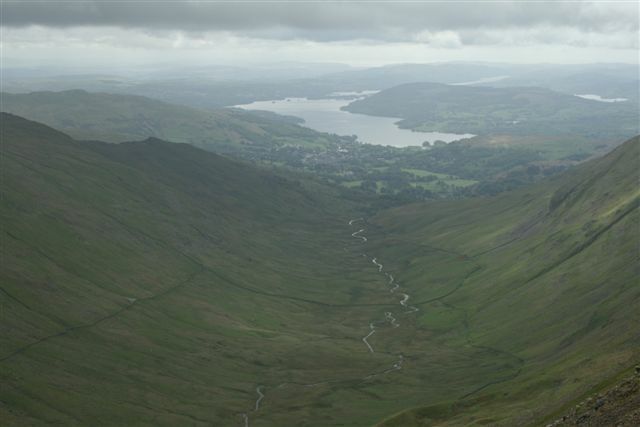 On arrival at the summit of Fairfield within view will be Helvelyn, Grisedale Tarn, Ullswater Lake, Rydal Water and Windermere Lake. 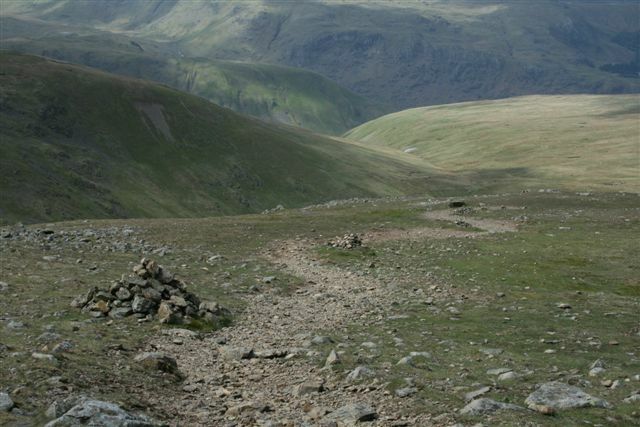 Follow the path to the left from the summit following a line of stones continuing down the valley to Grisedale Hause (which is the low point between Fairfield and Seat Sandal), ahead to the right of you, you will see Grisedale Tarn. 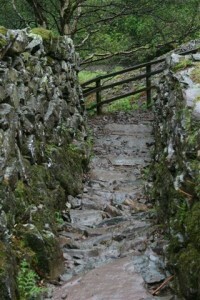 This foot path is not the easiest to find although once again look out for the small stone piles. 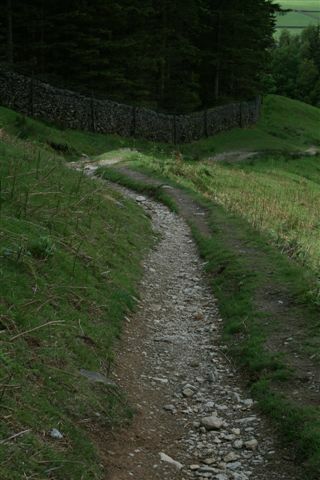 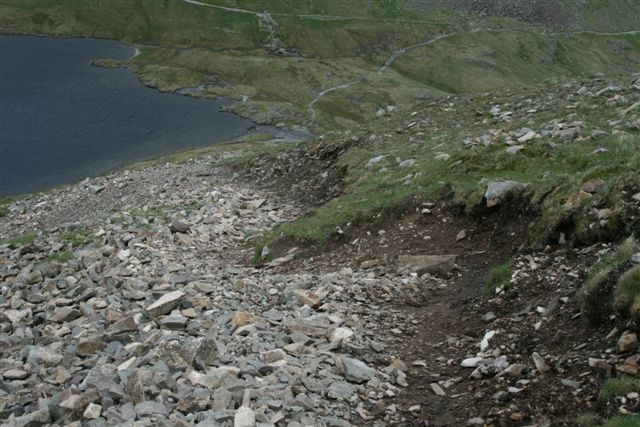 The path is loose stones and can be slippery so take care. 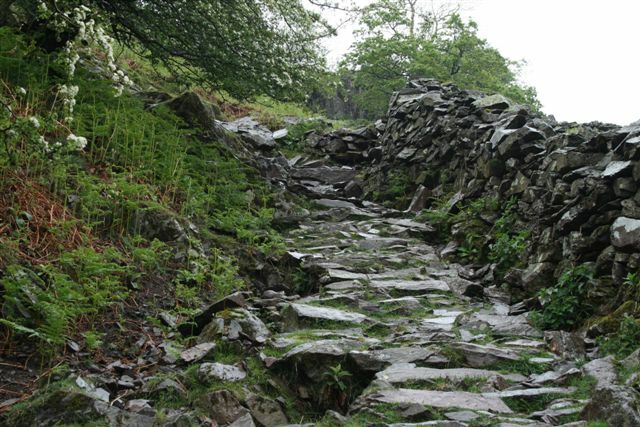 When you reach Grisedale Hause take a left turn when you find a gap in the old stonewall following a rough but clearly marked path down the left side of Tongue Gill. 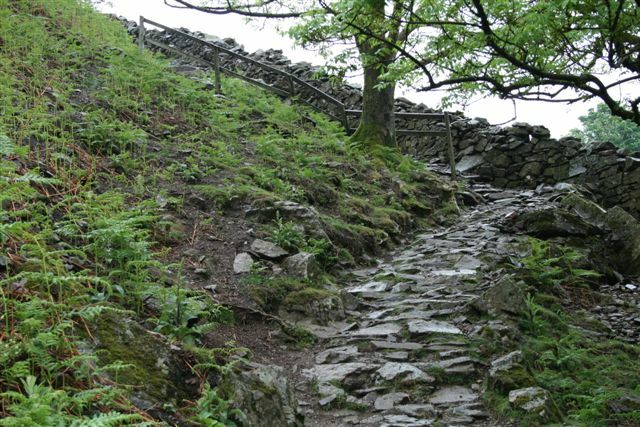 This is a nice even decent with a easily visible path. 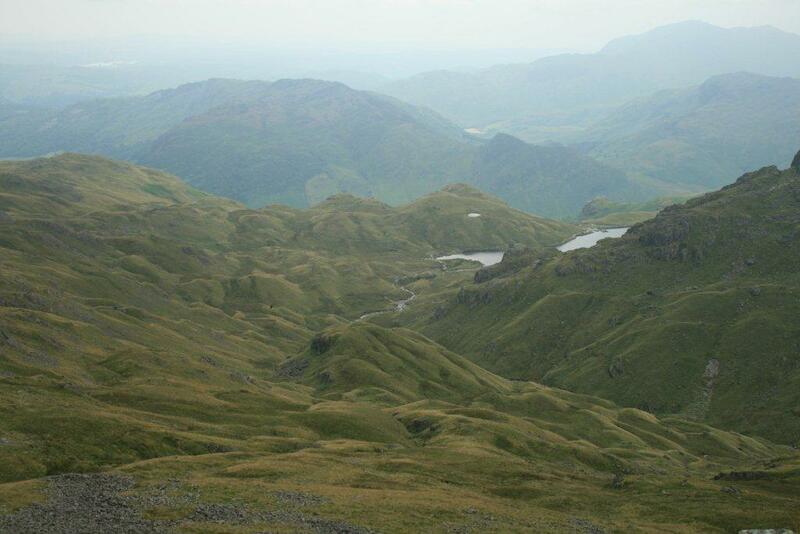 As the ridge ends on your right there will be a footbridge over the river. 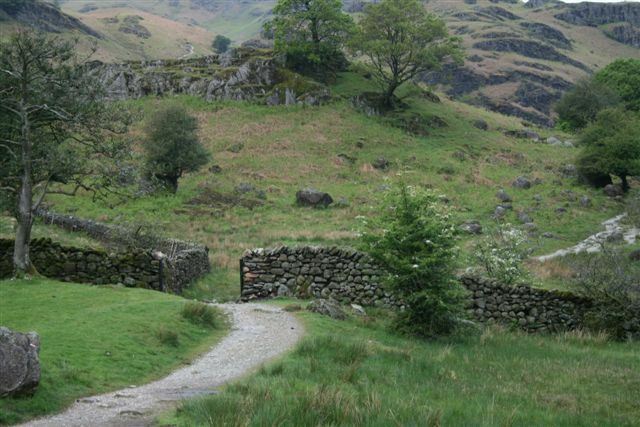 Cross over and take a left along a clear track until you reach the A591 and turning left you are but a short walk back to the Swan Hotel where Fairfield Walks started. 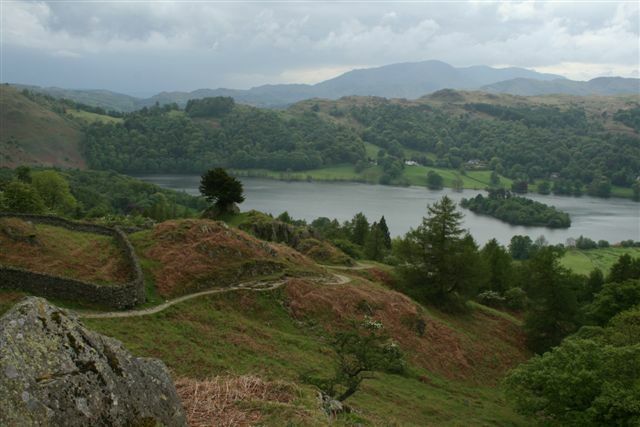 Should you wish to see better quality photographs of this Fairfield walks please visit Fairfield Horseshoe on our Lake District Walks Flickr account. 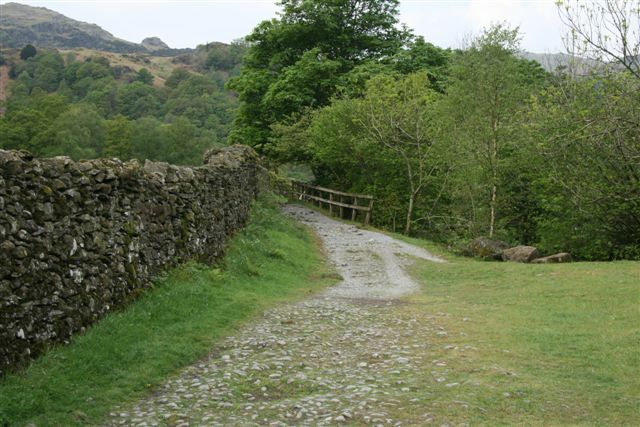 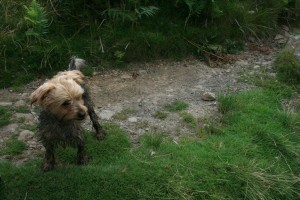 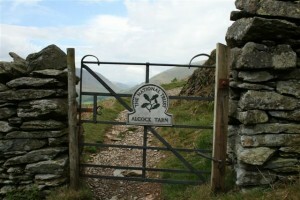 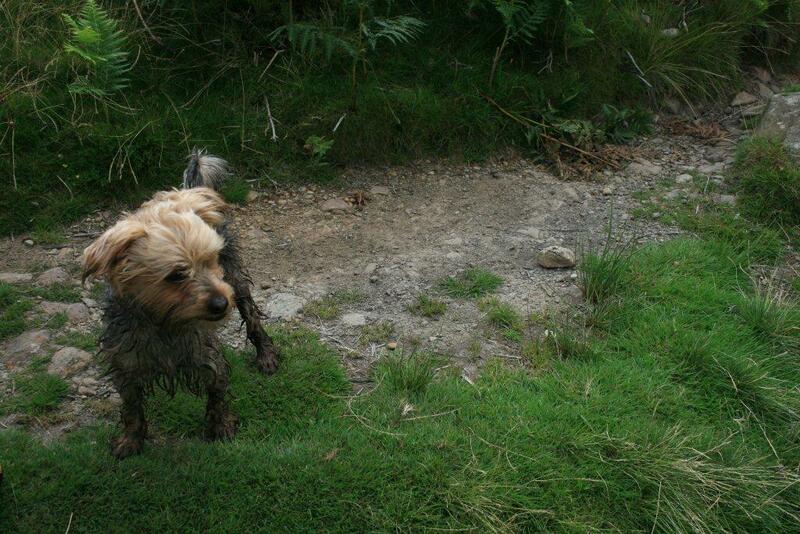 Please feel free to comment below on Fairfield Walks near Grasmere, share or even hit the Face Book like button. 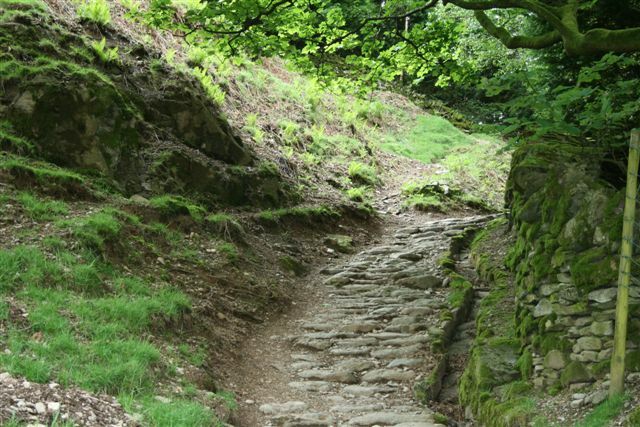 I trust you enjoyed this Fairfield walks and found it helpful.